Bryson DeChambeau is golf’s favorite eccentric, a man easily spotted on the course in his Puma “newsie” style hat. And while DeChambeau's headware may be more Ben Hogan than Tiger Woods, his methods are decidedly modern. And he just may be sparking a revolution in the game with his analytical approach and unusual uniform club length. Born in 1993 in Modesto, California, DeChambeau soon moved to Clovis, California where he learned golf. He excelling during his teen years, winning the California Junior Championship at 16. It was during his teen years that he adopted his trademark hat, and at age 17 that DeChambeau played his first set of single-length irons, a quirk that continues to set him apart from his peers. Following his productive high school years, DeChambeau would go on to play for Southern Methodist University where his abilities became even more pronounced. In 2015, he would win both the NCAA Individual Championship and the U.S. Amateur. DeChambeau was only the 5th golfer to win both tournaments in the same year, joining legends Jack Nicklaus, Phil Mickelson and Tiger Woods in the process. DeChambeau made the decision to turn fully professional in 2016 after finishing tied for 21st and the low-amateur at the 2016 Masters. 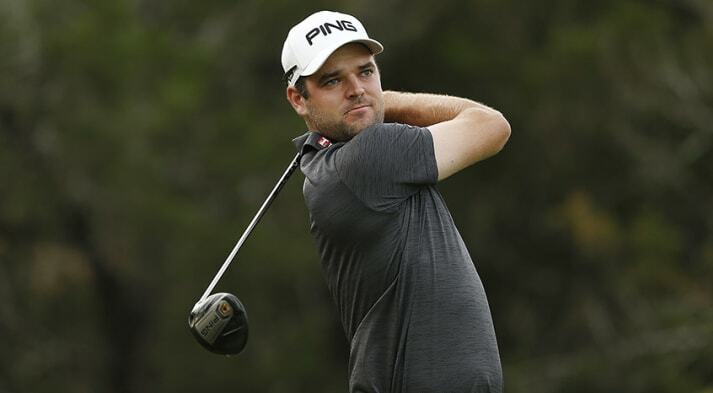 Several early strong starts showed his promise, including finishing tied for 4th at the RBC Heritage, but ultimately he was forced to earn his 2017 Tour card through the Web.com Tour Finals by winning the DAP Championship. The 2017 PGA Tour saw DeChambeau earn his first Tour win at the John Deere Classic. However, his real rise to prominence would come in the middle of 2018, following his win at 2018 Memorial Tournament in June. Since that victory, DeChambeau has won 3 of his following 10 events and played in his first Ryder Cup. Those victories include the 2018 Northern Trust and Dell Technologies Championship, both FedEx Cup Playoff events, and the 2018 Shriners Hospitals for Children Open. 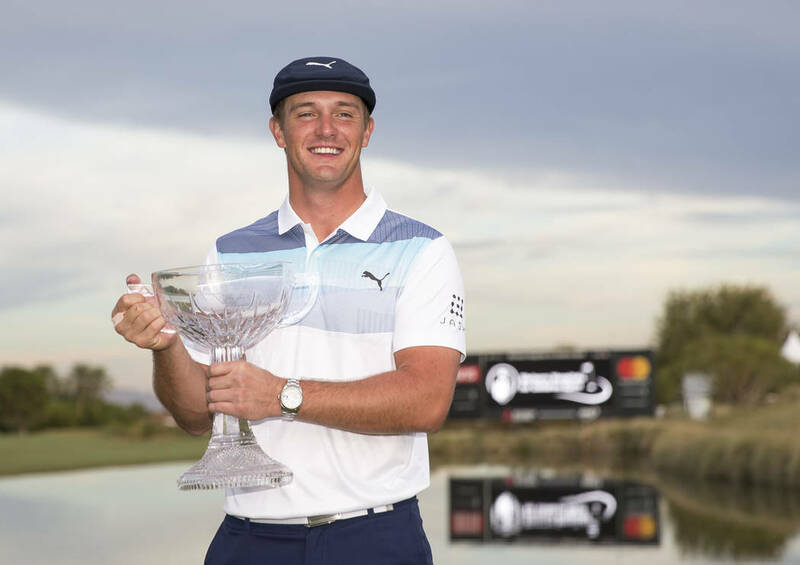 DeChambeau finished the 2018 season in 3rd place in the FedEx Cup standings and reached a career high world golf ranking of number 5 following his victory at the Shriners Hospitals for Children Open. DeChambeau is best known for his extremely analytical and scientific approach to golf. It is completely unsurprising that during his time at college DeChambeau was a physics major. This is coupled with an intense desire to learn and perfect new skills that has seen him learn to sign his autograph with both hands, study how proper breathing can lead to better golf and once had him copy an entire physics book into a 3-ring binder as a high schooler. Yes, really. It is this scientific approach that led him to adopt his single-length irons and unique swing. He strives for simplicity, stating that he “spent a decade ridding my motion of needless movements. Why? 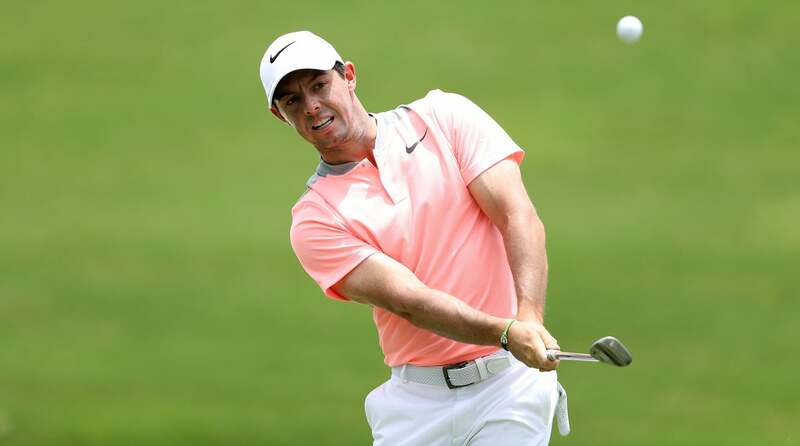 Because simplicity creates consistency!” The result of his tinkering is a single-plane swing that doesn’t rely on twisting your wrists on impact. He says that the secret is to “picture a tilted circle around your body—the bottom runs through the ball and the sides arc through your shoulders” and to “[s]wing your hands, arms and club along the imaginary circle from start to finish”. The goal is to make an easily repeatable swing with few moving parts, meaning fewer places to make mistakes. This is why DeChambeau uses a single length shaft for all his irons: he can use the same swing with each club. Without the normal change in the length of the iron, DeChambeau must rely only on changes in the weight of the club and the angle of the clubface to change the trajectory and distance of his shots. DeChambeau might be unorthodox, but with the introduction from his sponsor of the new Cobra Forged One Length Irons more golfers are going to be willing to try his methods, especially as the wins continue to accumulate. It shows the faith Cobra have in DeChambeau's methods that they have provided these clubs to the wider public. The logic behind their use is solid, but time will tell whether DeChambeau’s irons and techniques are a paradigm shift or a blip on the history of golf, similar to putting side-saddle. Regardless of the success of the irons, he remains one of the game’s true originals and looks to be headed for even better things.